Smartphone screens are quite small and most mobile users find it quite difficult to manage various aspects like managing contacts, file transfers, taking backup etc. With these things in mind, Chinese gaming giant, ‘Beijing Gamease Age Digital Technology Co. Ltd’ has launched an Android based application called MOBOGENIE. Mobogenie is essentially an android mobile phone based data manager that allows users to manage every aspect of Android phone from their desktop. Users can sync their android mobile phones in their entirety using MOBOGENIE. One of the most useful feature of Mobogenie is that it allows users to use their desktop internet connection to be used on their Android mobile phones. So, if you have been waiting on that huge gaming app that you wanted to download on your phone, but could not due to expensive 2G / 3G data rates, Mobogenie will allow you use your personal internet desktop connection and you can download it at a fraction of a cost. Mobogenie also features thousands on Android Apps , Games, Ringtones, wallpapers and videos which you directly download and install directly on to your Android phone. This will allow you to access nearly all the data that is stored on your phone. This includes your text messages, contact information. 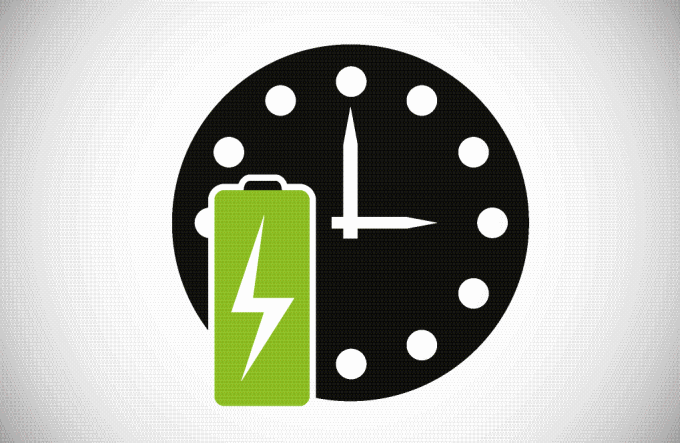 You can backup and restore this data anytime you want. This also allows users to receive, read, and send messages directly from the desktop. Users can also view their contacts, edit existing contacts, export or import contacts and also backup or restore data. 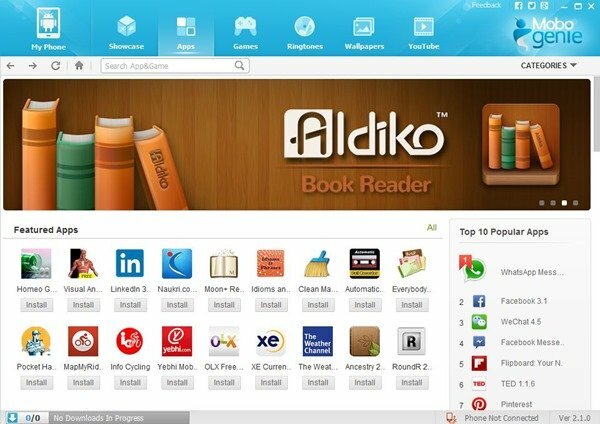 This allows user to view installed apps, update apps, and uninstall applications from your mobile phone. Users can also download apps directly from Mobogenie. Mobogenie also syncs your Music, Images, and Video files. You can listen to your MP3s, view your photo albums, and watch saved movies from your phone on your PC or laptop by using Mobogenie. Mobogenie has a fully-functional file manager. It allows you to download any file or folder to your PC, upload them to your device, create new folders, search for files and delete them as well. Mobogenie Installation is quite straight forward. Visit http://www.mobogenie.com/ and download the app. The application supports nearly all desktop OSes. 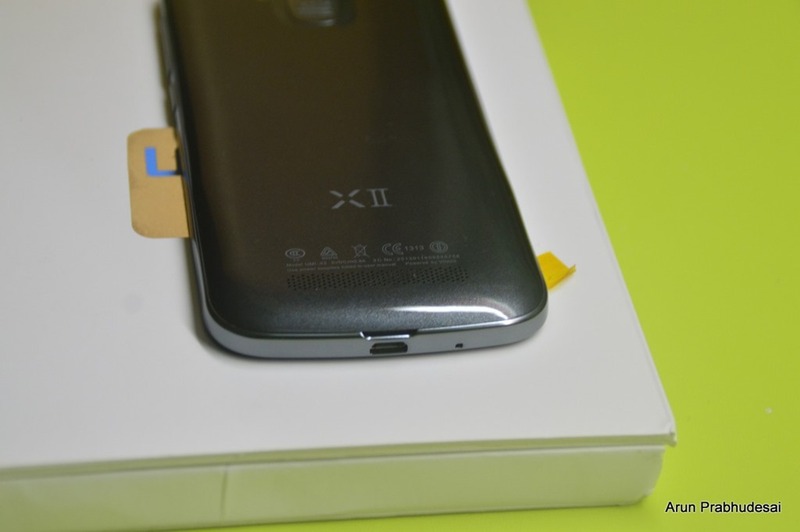 Once you install and launch the application, you’ll need to connect your Android device to your computer via USB cable. 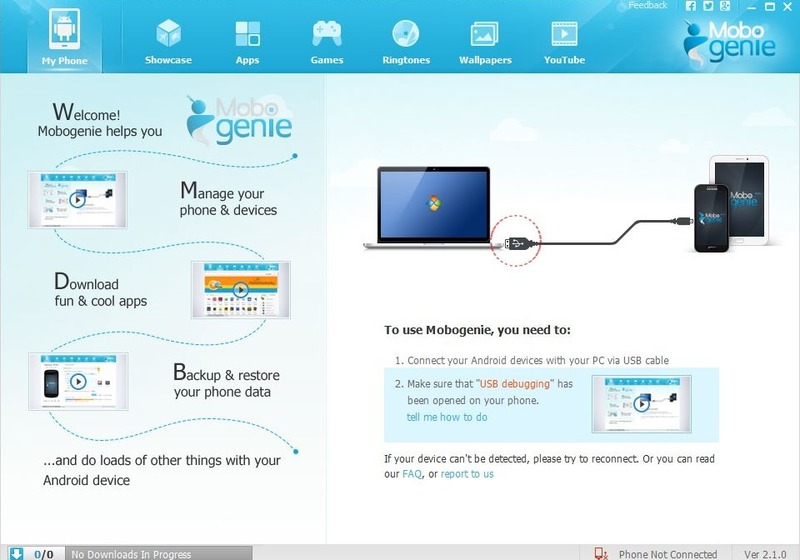 Mobogenie will then install an Android driver so that it can communicate your phone. Once the pairing is complete, you’ll be presented with a lot of other information about your device. This includes everything from Device name, City,Battery level to storage space and SD Card statistics. Go ahead, give it a try and let us know what you feel about Mobogenie. 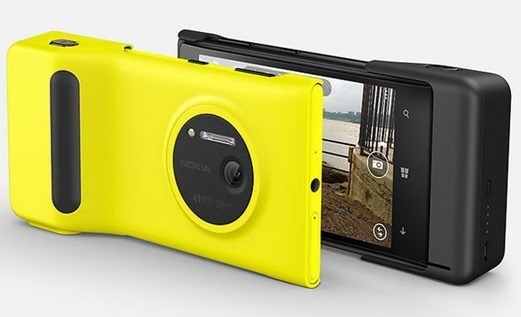 The Nokia Lumia 1020: The Glory Of 41 Megapixels!